Botox/Dysport/Xeomin are used to improve the appearance of “worry lines,” “frown lines,” “crow’s feet,” “forehead wrinkles” and other so-called dynamic wrinkles. 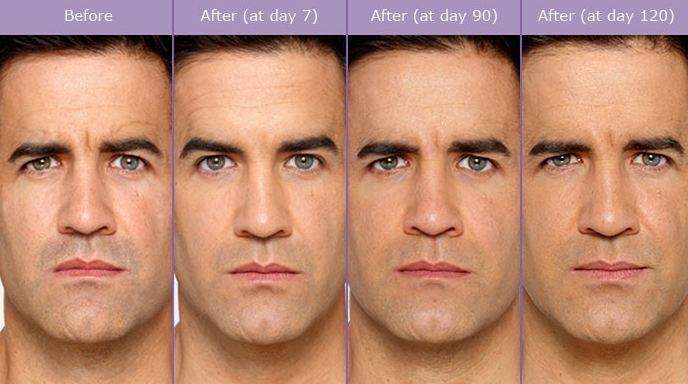 To inactivate frown lines, botulinum toxin is injected into these muscles. 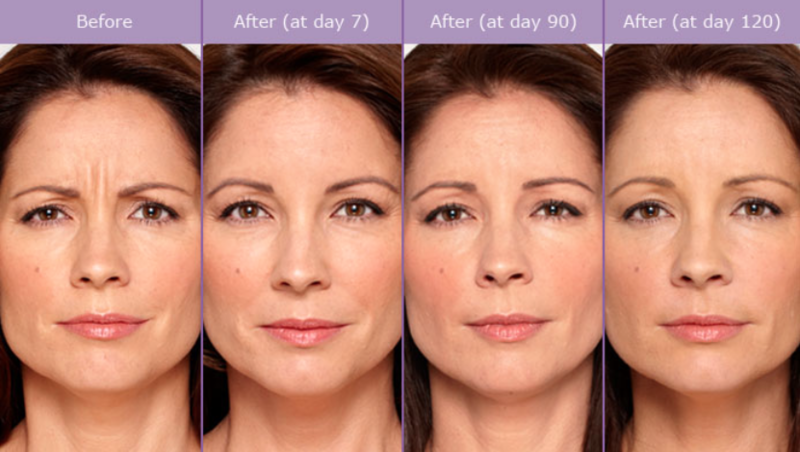 Botulinum toxin works by temporarily weakening these tiny facial muscles in a very precise manner. After treatment, the overlying skin remains smooth and unwrinkled while untreated facial muscles contract normally, allowing normal facial expression to be unaffected. Botox was first shown to be beneficial for dynamic wrinkles by neurologists and ophthalmologists treating other conditions. 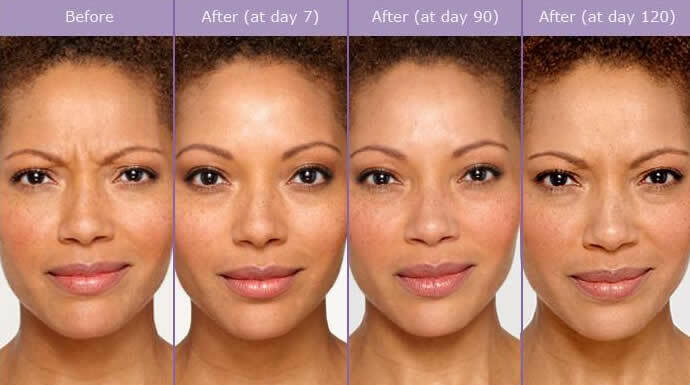 Today, paralleling an exponential increase in our knowledge of the science of aging, inactivation of frown lines has emerged as an exciting treatment for ameliorating the visible signs of aging.